You can still earn and spend LOOP points! New chat function with improved servicedesk! 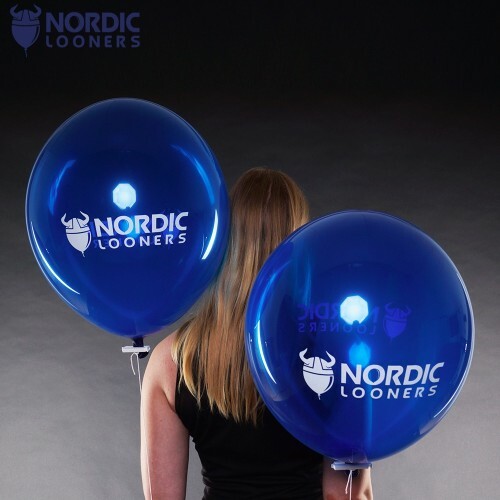 Blog with the latest news from the Nordic Looners! 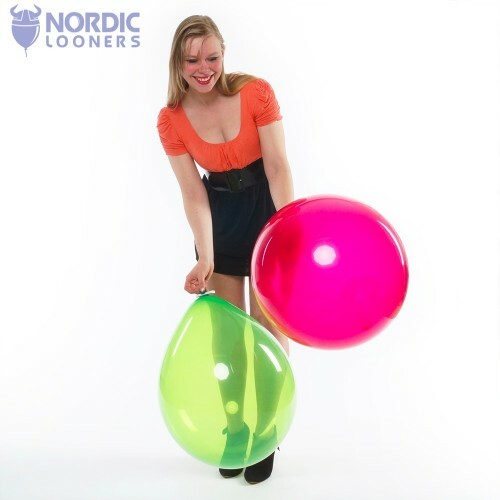 Balloons for all occasions comes in all shapes and sizes! 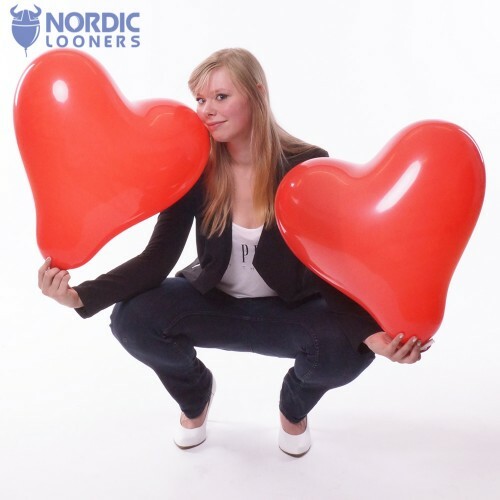 Why shop at Nordic Looners? You need privacy? No problem - we ship discretely! Collect loop points, and earn discounts! 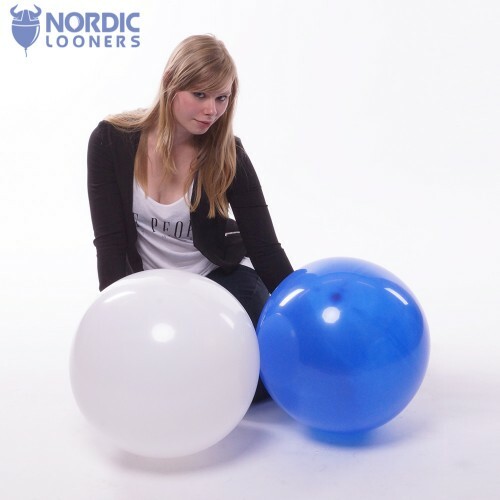 We deliver balloons all over the world!